A group of local Blackpool Better Start dads have joined forces to improve the early years reading area at Palatine Library. 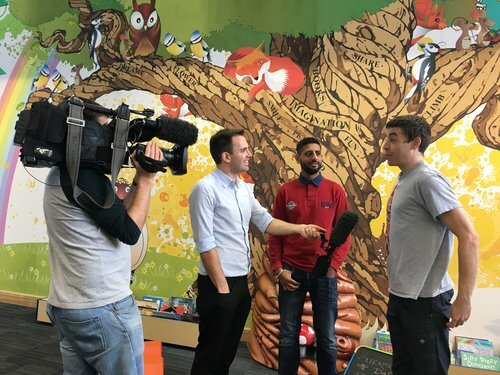 The scheme has empowered dads to build interactive bookcases and imaginative zones, to create a more inspiring and inviting space for Blackpool’s youngest readers. The new zone was unveiled 20th March at a community launch event. The impressive structure and wall mural have been created with help from the illuminations team at their Lightworks Depot, and local interior designer Rachel Cox. 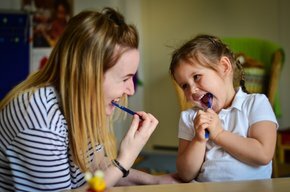 It is hoped that the welcoming environment will encourage children to read and improve early literacy skills for Blackpool’s children. 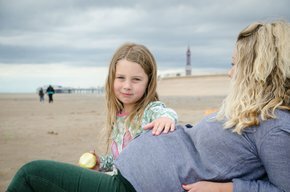 The project is part of Blackpool Better Start’s Raising Early Achievement in Literacy Programme (REAL) which was commissioned to encourage parents to develop their child’s communication and literacy skills alongside the ‘Fathers Reading Every Day’ programme (FRED) for male carers. 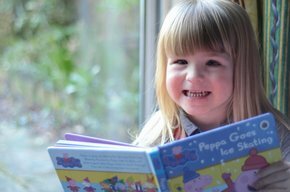 Local Dad Scott Mosley, said: “I’ve been involved with this project right from the beginning and I know it’s going to make a real difference to families who use Palatine Library by encouraging more families to read to their children. 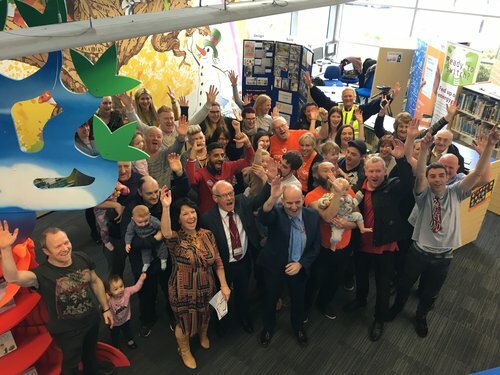 Sharon Mather, Community Development Manager at Blackpool Better Start commented: “It is great to see local dads keen to make a really positive difference to the library facilities for Blackpool’s children. The new enhanced areas are designed to encourage youngsters into the library and allow them to discover the joys of books. A great write up of the morning can be found by clicking here. The event was also featured on BBC North West Tonight, and can be viewed on youtube. 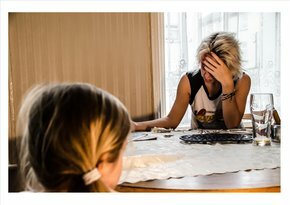 To find out more about FRED, visit the Fatherhood Institute website. To read more about Blackpool Better Start's FRED launch, follow this link.